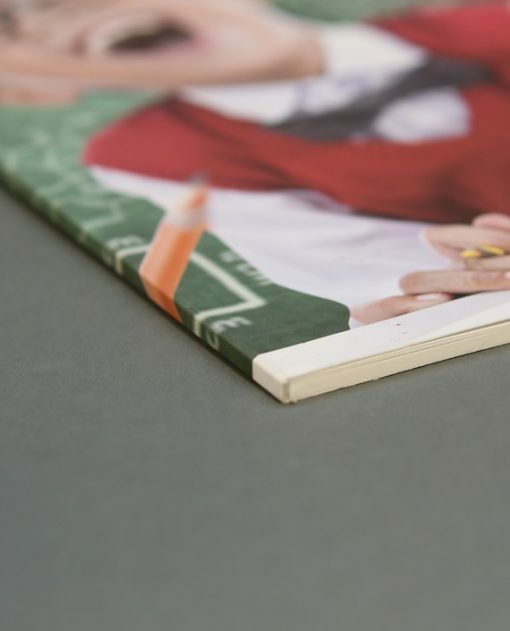 High quality press printed pages with P.U.R. perfect bound spine. 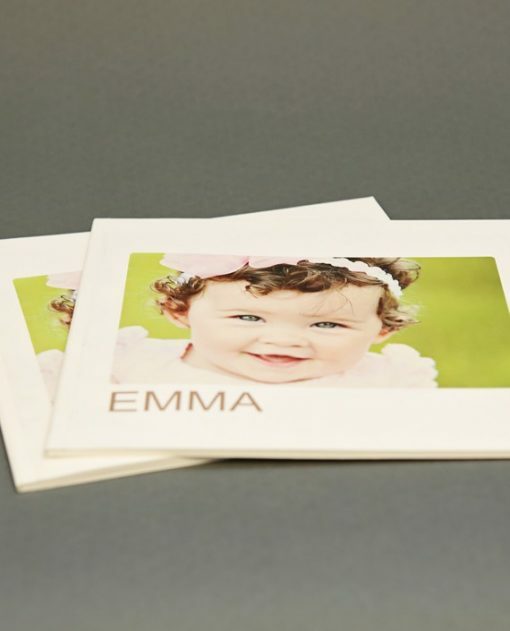 These books are printed on your choice of two Semigloss silk papers thicknesses. This product is ideal for marketing your studio. 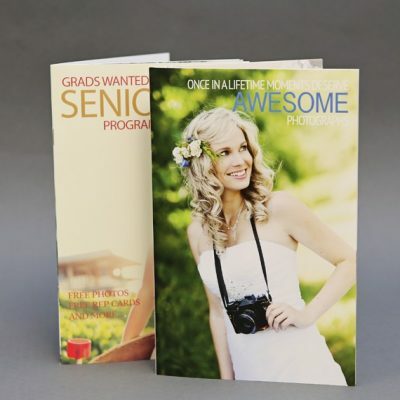 Also great for price & posing guides, wedding brochures, Event Programs and many more. 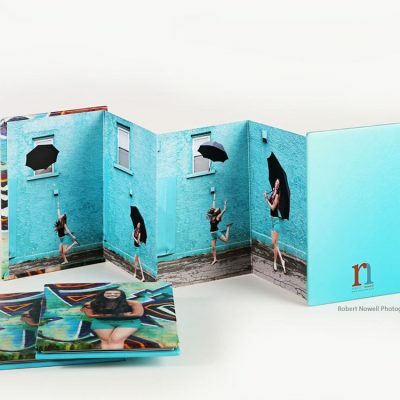 These adorable books make great pocket sized photo gems for any client to show off that special photo shoot. 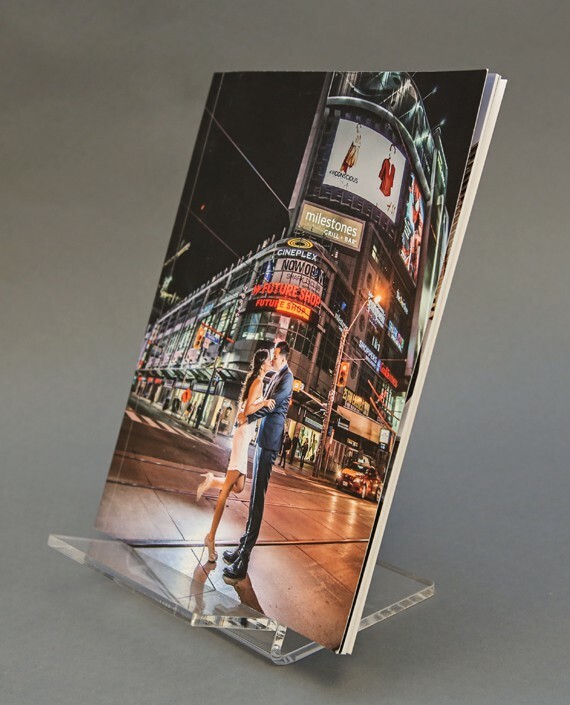 Whether it be a portrait session or a wedding, each book is printed using premium press printed card stock with hand made covers. 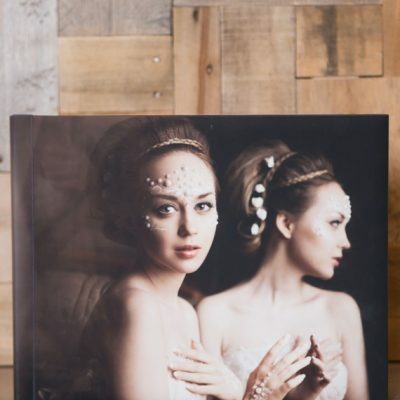 Covers are made with archival photo lustre prints and lamination. Please allow up to 3mm tolerance for fold lines. The press printed Avenue book is exquisite and unique from any other table top book on the market today. Pages are scored to give the lay flat look with 7 choices of fine art press papers.